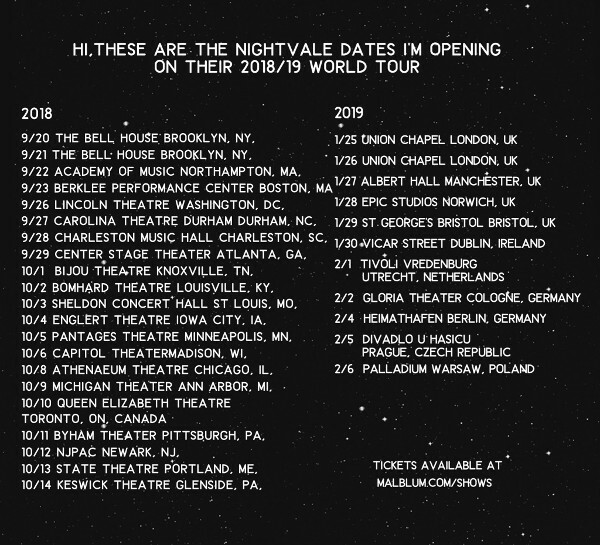 Mal Blum is back on the road solo this fall, joining Welcome to Night Vale on a glut of US and European dates that will stretch into early 2019. They'll perform an opening set and also join the main program as "The Weather." Find the complete itinerary and venue details below. In 2015, the Brooklyn-based songwriter released their Don Giovanni Records debut,You Look a Lot Like Me. Produced by Screaming Females' Marissa Paternoster, the album is, in many ways, a mental health record, written when Mal was at a low point and re-worked and polished at a high one.